Hot cross buns. It’s just not Easter without them and when you’re living in San Francisco, they can be a bit of a challenge to track down. 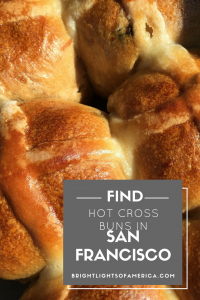 A challenge, but certainly not impossible, as I found out the other day, when I plotted a hot cross map across the fair city (and down the peninsula) and drove to every bakery that promised the sweet Easter treats. It’s one thing to sell hot cross buns, it’s an entirely different thing to make them the way us Aussies, Brits and Europeans are used to. Now, I’m not fancy – my favourite HCB’s usually come from Woolworth’s back home and are delicious hot or room temperature. 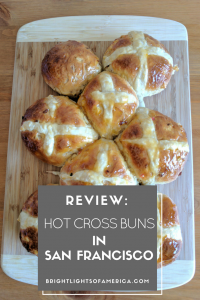 Despite my bogan-attitude to HCB’s, I decided to do the taste-testing for you. There’s nothing more disappointing than getting excited about a taste of home, only to find out it’s got an “American twist”. 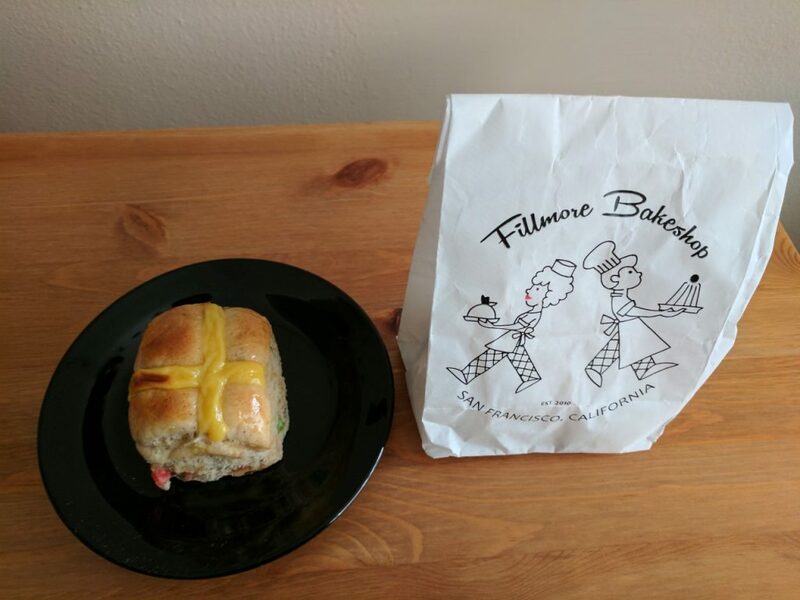 So today I’m taking a bullet for you, and delivering my completely unbiased opinion of San Francisco’s hot cross buns. Andersen’s Bakery: The location I found open on a Saturday (in JapanTown) doesn’t sell Hot Cross Buns anymore. That doesn’t mean that other locations don’t. Let me know if you find them at another branch. Schubert’s Bakery: By the time I made it to Schubert’s (around midday) they’d sold out of HCB’s. Which actually made me really sad because their display cases were choc full of pastries that looked absolutely delicious. To be honest, I think their version might have won. Marla Bakery: I ran out of dosh, so I didn’t make it to Marla’s at all. However, you can order packages of HCB’s for Easter from their website if you’d like. They start at a package of 4 for $12. 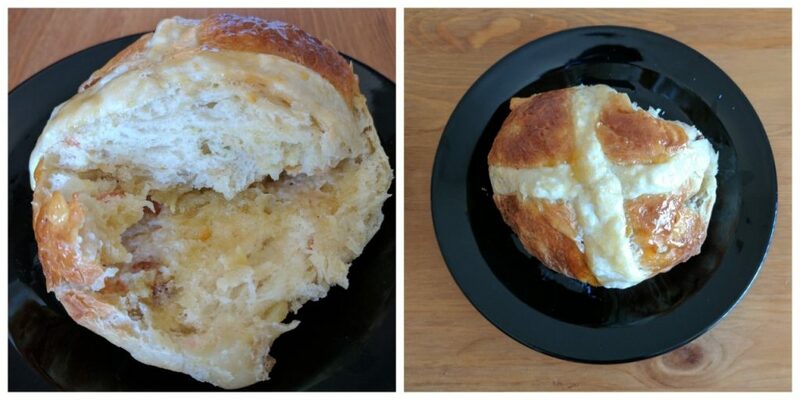 Thorough Bread and Pastry: Has confirmed that they will start selling hot cross buns from this week (April 10), and they’ll cost $3.50 each. 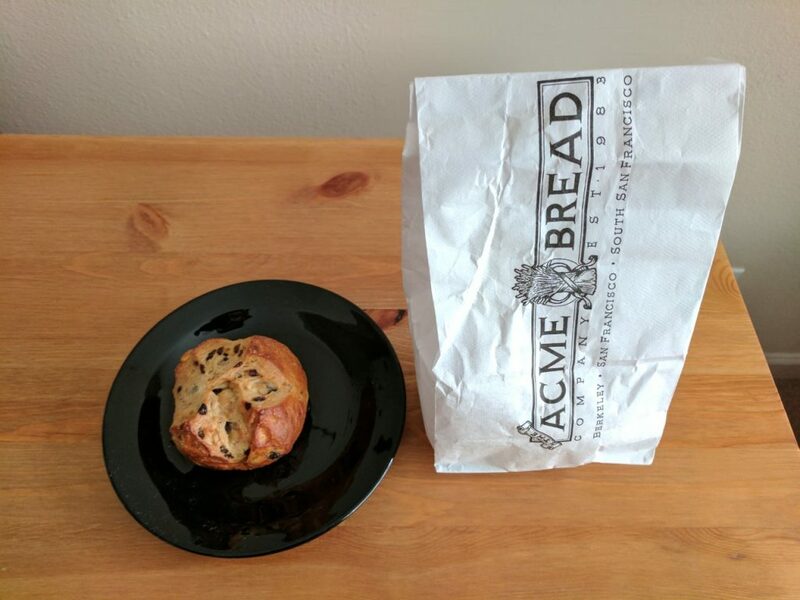 So if the bakery is near you, try it out and let me know what you think! Address: 1890 Fillmore St, San Francisco. Hours: Closed Mondays, 7am-6pm Tuesday to Saturday, 8am-6pm Saturday, 8am-4pm Sunday. There’s a spice in here that I can’t quite put my finger on. Maybe it’s ginger? Mr M thinks it’s lemon. It tastes a little different to what I’m used to, but different doesn’t mean bad. It’s actually pretty good. It looks like they’ve used golden raisins, which are nice and juicy – not dry at all. 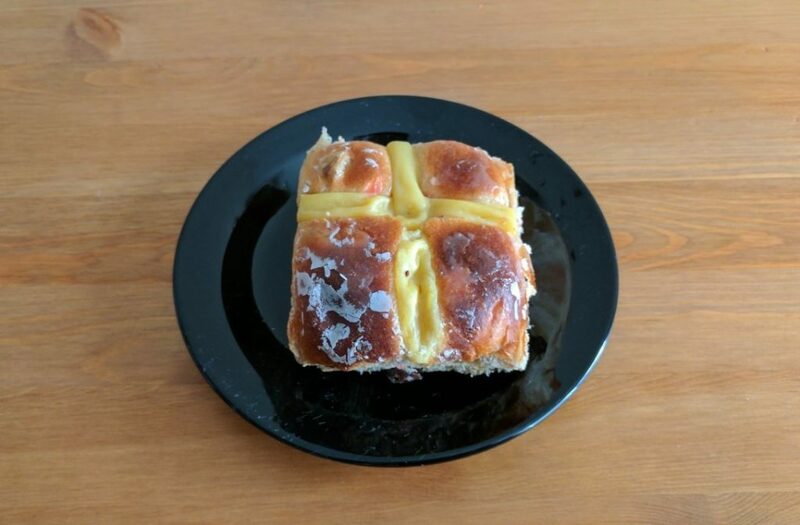 The cross is made out of some kind of custard, so it’s not crispy. All in all, two thumbs up. Address: 1 Ferry Building, San Francisco. 1601 San Pablo Avenue, Berkley. 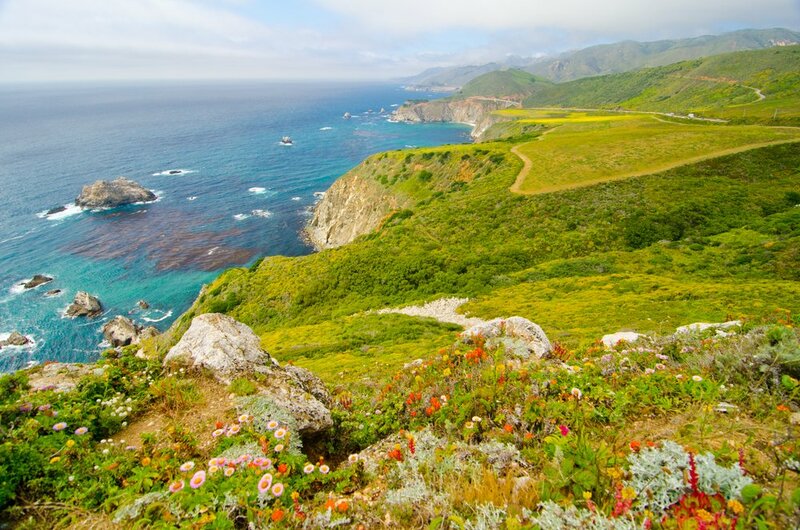 Hours: San Francisco location: 7am-7.30pm Monday to Friday, 8am-7pm Saturday and Sunday. 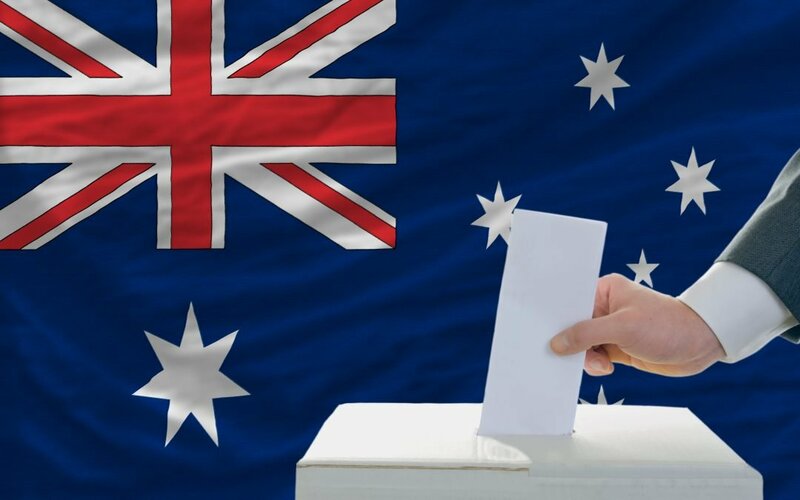 Berkley location: 8am-6pm Monday to Saturday, 8.30am-3pm Sunday. 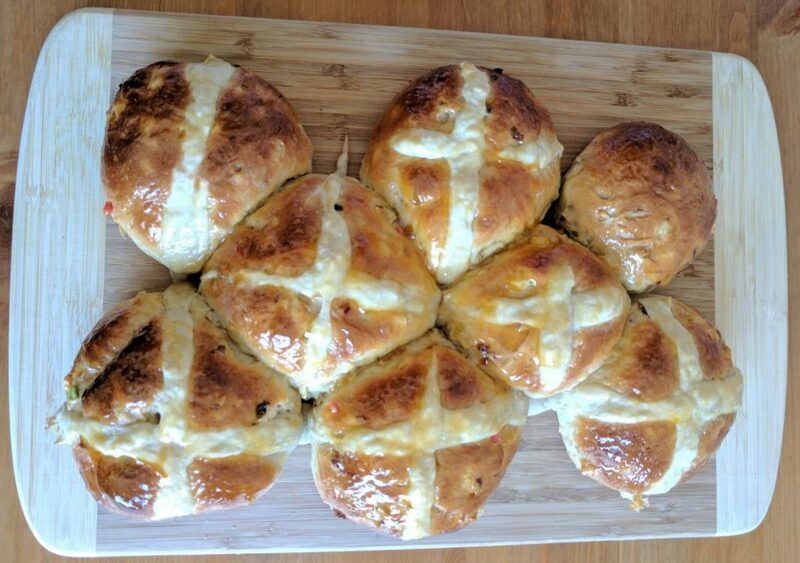 Full disclosure here, these aren’t billed as hot cross buns, they’re actually called currant buns. But when you’re desperate, the closest thing will do. I was expecting them to be dry, but they were actually really nice once I heated them up and put a bit of butter on. The best part, I think, was that they used traditional candied peel, without the glace cherries that most bakeries here put in their HCB’s. Not as spiced as others, but still a great substitute. Address: 2883 Mission Street, San Francisco. 117 Crystal Springs Shopping Center, San Mateo. 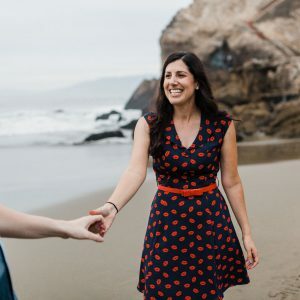 Hours: San Francisco location: 6am-7pm Monday to Saturday, 6am-5.30pm Sunday. San Mateo location: 6am-6pm Monday to Saturday, 6am-5pm Sunday. The glaze on this one is a bit different to the others. It’s a little bit like what we might put over finger buns in Australia. It also has the custard-like cross on it and mixed peel that includes the glace cherries. These are a very sweet option, and taste a bit like a cinnamon roll, so these are probably best eaten without butter. If you’re not into ultra-sweetness, maybe give them a miss. Address: 5625 Geary Blvd, San Francisco. These buns are what Trump would refer to as UUUGGE! They’re pretty big. And if you’re looking for them in the shop, check the display window first. It’s a bit of a self-serve set up. These also have a finger bun-like glaze on them BUT they do have a proper flour and water cross on them, so points for that. Mine didn’t have any mixed peel in them, but the sultanas are nice and plump. To be honest though, mine was a bit dry and not hugely appetising. I wouldn’t go back for more. Address: 4073 24th St, San Francisco. Hours: 7am-7pm Monday to Friday, 7am-6pm weekends. These hot cross buns are pretty small so you don’t get a lot of bang for your buck. It’s probably a reflection of the location of the shop, more than anything else.Having said that, they are the nicest-looking of the bunch and seem to have the same glaze we use at home. They also have more of a puffy custardy-cross. There’s no mixed peel but there are walnuts, which is a nice addition and the spice mix is so spot on! These are probably the closest I’ve come across in a bakery. If I had four thumbs, they’d be getting all of them. While I was out feeding the city’s meters in an attempt to buy my way to nostalgia, Mr M was at home slaving away in the kitchen. I am not well known for patience or skill when it comes to all things culinary, however, Mr M is one of those dudes who can open the cupboard, find five things in there and whip up a dinner without the help of a recipe. So he got cooking duties. I will forgive him for using this recipe from BBC Good Food, mostly because I lived on those recipes when I was in London. For those playing along at home, he used golden raisins in place of sultanas and bought the mixed peel off Amazon. These were, by far, the best HCB’s of the day. And I can safely say that because right now, I’m lousy with them. They’re light, fluffy and the golden raisins are just like sultanas. I might have added some nutmeg or mixed spice to the recipe myself, but these buns are the bee’s knees. Get yourself an American boyfriend (he doesn’t have to be yours, just borrow one for the day) and get him in the kitchen with this recipe. 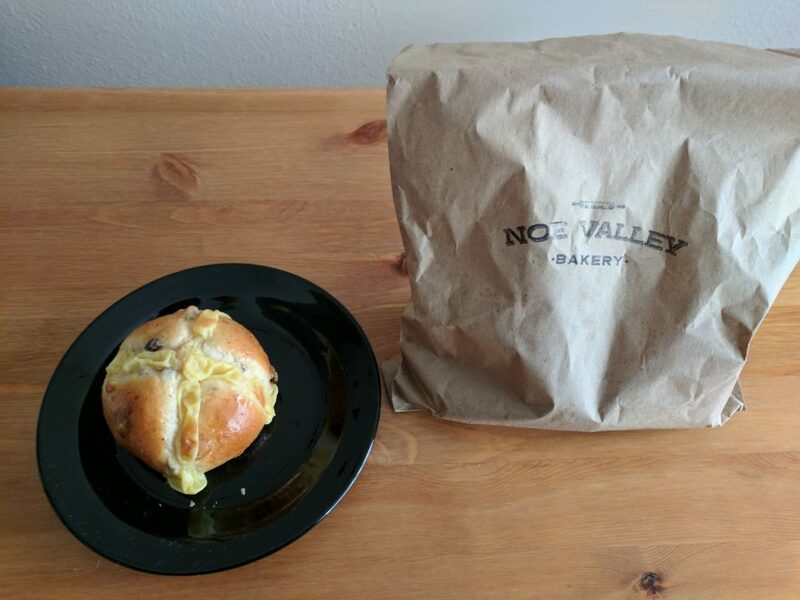 Failing that, go to Noe Valley Bakery, you will not be disappointed! I was looking at all of those buns and was thinking to myself… Just make your own, but then I got to the bottom and realised your boyfriend was one step ahead. I love that he even ordered peel from Amazon. Your buns look the real deal, I made my own a few years ago and it was so easy, I would never buy shop bought again. I must say I can’t stop thinking about that Italian American bakery one because cinnamon roll! Oh Sammie, you don’t KNOW the extent of my baking disabilities. Honestly, I am a hopeless baker. I’ve made HCB’s twice in my life. Once when I had insomnia and lived in Perth (they were delicious) and the second time when I first moved here (they were awful). They’re easy to make but there are so many proves to go through that it takes ages. How disappointing! Are you close to that bakery? I checked it out on the map and decided that it was a little too far away from me to justify the trip. At least you got a lamington! I have never made them and…I am not a fan of them really. I maybe ate one or two when we had Easter morning tea at school. I think it’s the peel in them maybe. But, as usual you have excelled in your research What a woman! 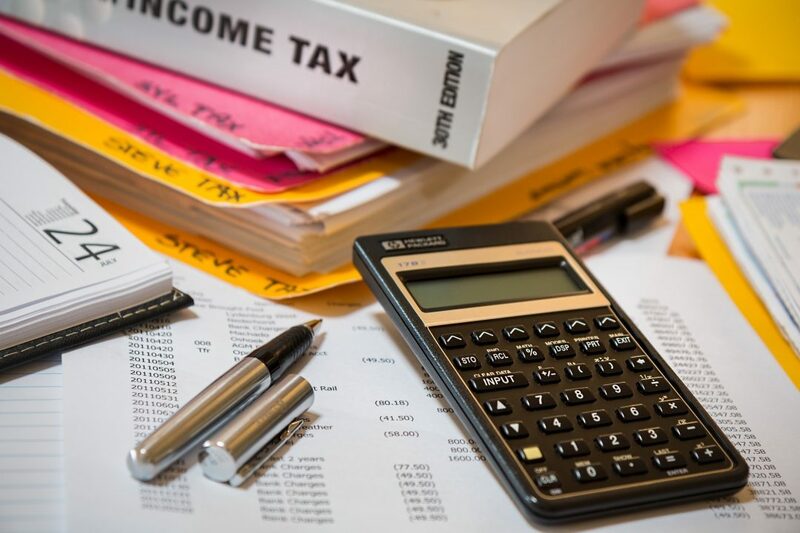 Have you taught the BF “Hot Cross Buns”….one a penny two a penny hot cross buns..if you have no daughters give them to your sons..one a penny two a penny hot cross buns. Sung in every Infants class in the 1970s and 80s. Thanks for linking up for #lifethisweek 15/52. Next week is ‘A Special Memory’. Oh, and taught to new recorder students!! Not by me. Not a fan?! I didn’t know that HCB-non fans existed 😉 If it’s the fruit and the mixed peel you don’t like, I think Baker’s Delight and Woolies do chocolate versions now. They’re not my cup of tea, but you know, each to their own. Haha, when it comes to food, research is my forte! 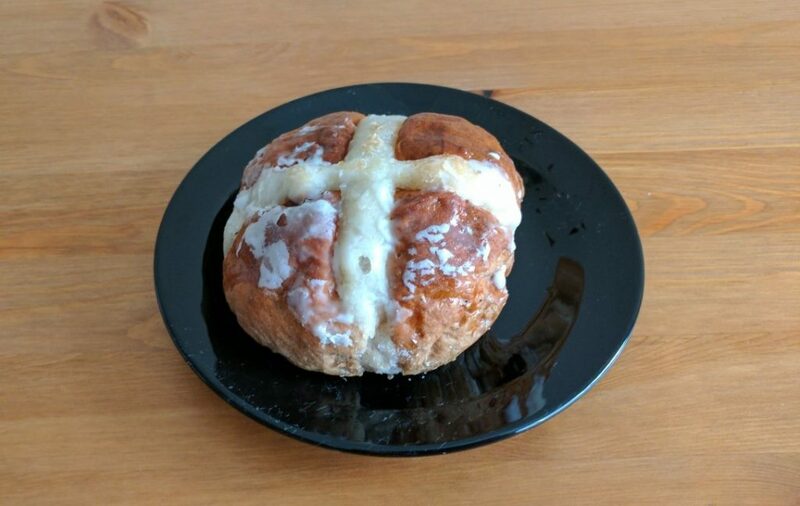 I take my supermarket hot cross buns for granted here in Australia. I had no idea they would be so hard to find in the US. He’s a keeper that baking BF of yours. When I came home in January, I ate a whole packet of the Woolies ones on my own. Hahaha, cheers Ivan, you’re a true mate.